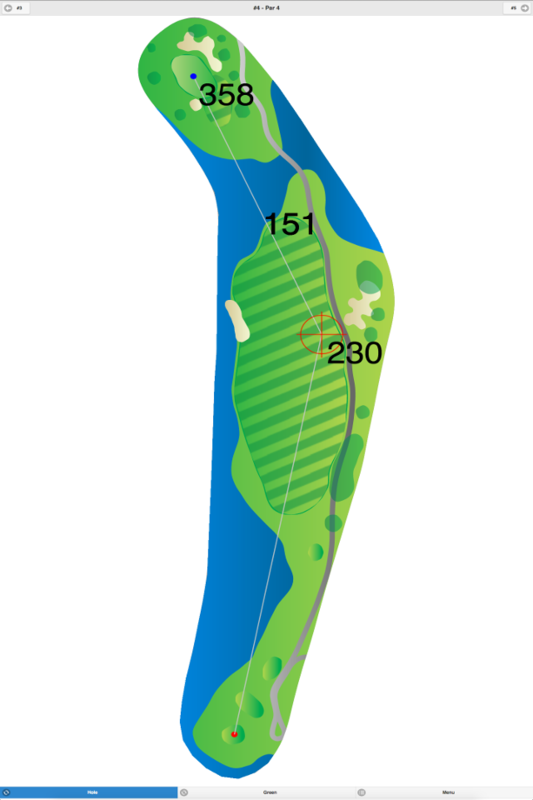 This course features water hazards (lakes and streams) coming into play on eight holes. 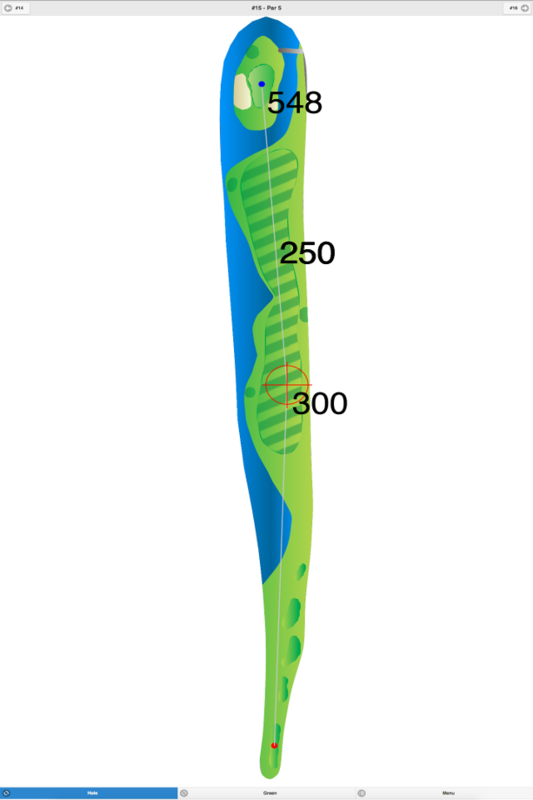 The wide fairways are open, and the greens are fast. 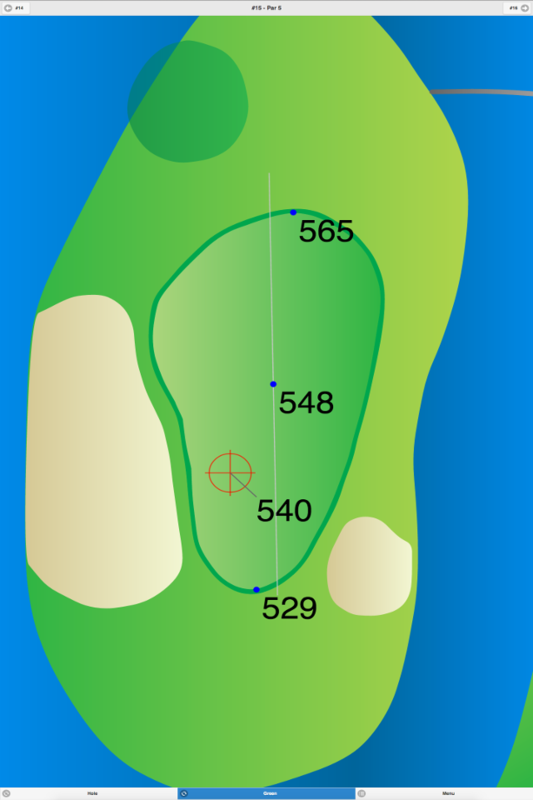 In addition, several sand and grass bunkers have been incorporated into the design of each hole, so shot accuracy is at a premium. Tee times are only reserved for weekends and holidays. 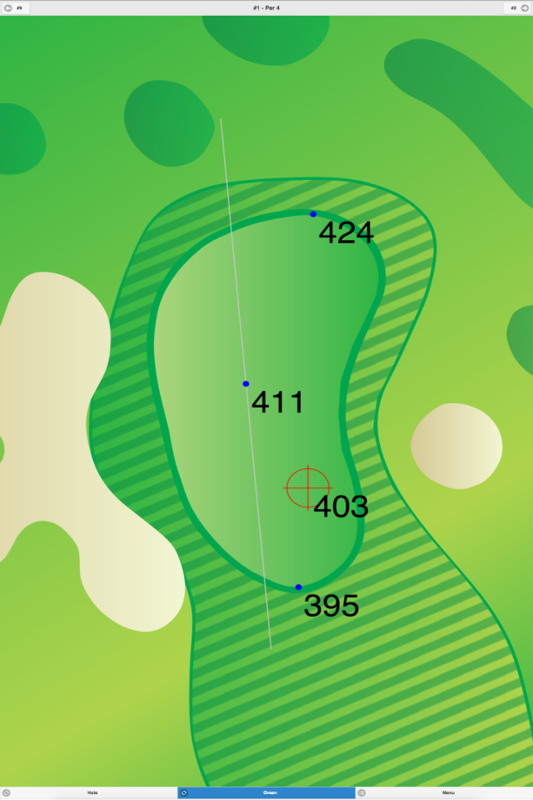 Bey Lea Municipal Golf Course GPS Yardages are available in our Golf GPS App.